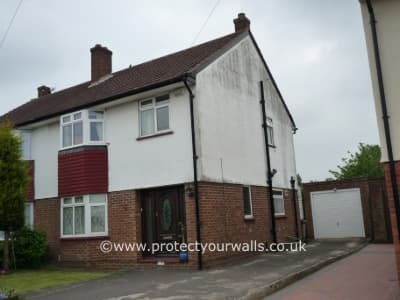 The exterior of this property was looking very tired and the owners wanted a solution that would brighten the appearance and last a long time. 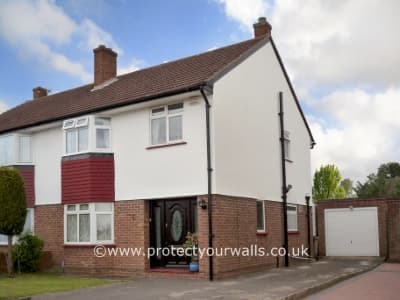 A wall coating system was specified and this was applied after all necessary surface preparation work had been completed. Another successful transformation.